An unmistakable aroma of change could be detected in the methanol perfumed desert air. 2018’s first full field open test of the new cars on the famed Phoenix oval concluded on an unexpectedly expensive note for a few teams, while RLL Racing’s Takuma Sato emerged as the quickest car of the weekend. Nearly seven thousand laps were turned in the PrixView Open Test in total. Chip “Gangsta” Ganassi‘s veteran Scott Dixon became the second man ever to seriously test the new cars’ safety features – after Hinchcliffe broke the cherry in a previous test – as his car got loose and the rear end hit the wall in turn two. 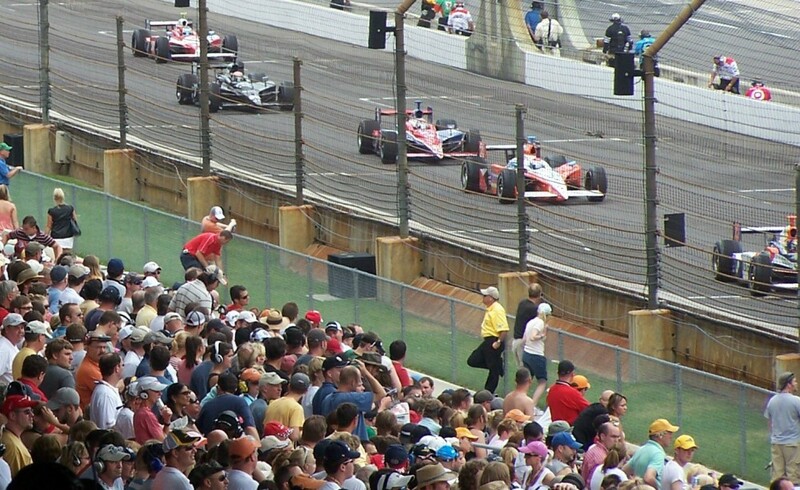 Dixie was fine afterwards, citing traffic – specifically “Andretti cars” – as a factor.